Kurzweil is a text to speech literacy software that makes it easy for students to access learning materials when they struggle with printed text. This program is available to anyone on Elizabethtown College's network. Here's how to install it on your PC. Note: In order to use Kurzweil, you must be approved by Lynne Davies prior to installation. 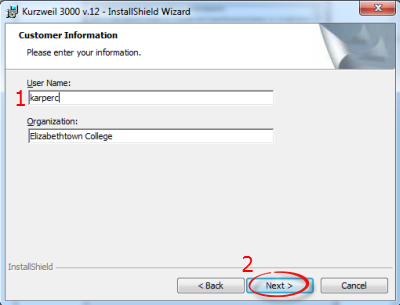 You will first need to map the Etown network drives in order to access the Kurzweil software for download on your personal computer. Instructions are here. Note: In order to install Kurzweil on your home computer, you must connect to VPN. Step 1:Open your Computer options. 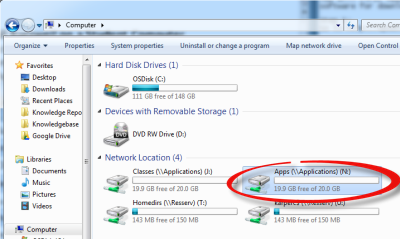 Step 2:Double click on Apps (\\Applications) (N:) under Network Location. Step 3:Locate and open the Kurzweil folder. Step 5:If prompted, enter your Etown username and password. 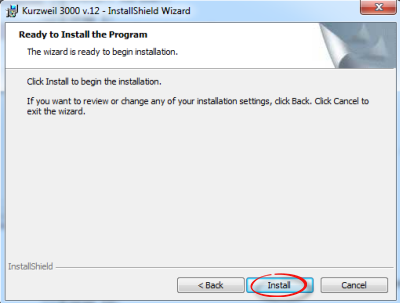 Click Yes to allow the installation. 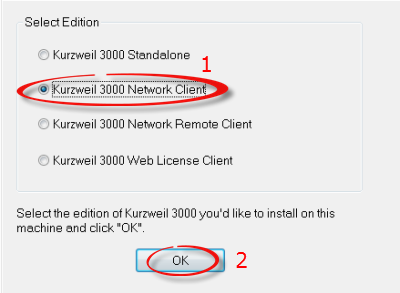 Step 6:Select Kurzweil 3000 Network Client. Click OK. 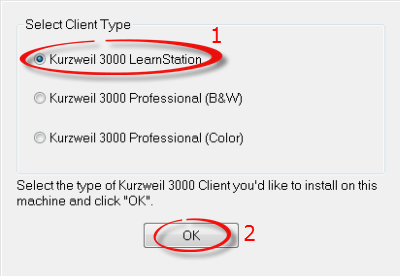 Step 7:Choose Kurzweil 3000 LearnStation and click OK. 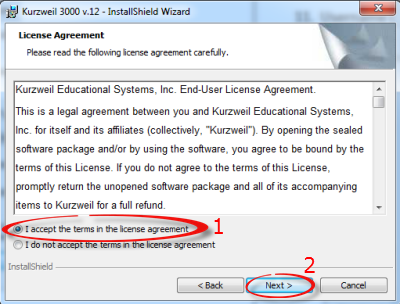 Step 9:Select I accept the terms in the license agreement and click Next>. Step 10:Under User Name, enter your Etown network username. The Organization is already set to Elizabethtown College. Click Next>. Step 11:Select Complete and click Next>. Step 13:In the Network Engine TCP/IP Address boxes, enter "10.0.40.13". Click OK. Step 14:Click Yes to accept the server address. Step 16:You must restart your computer to complete the process. 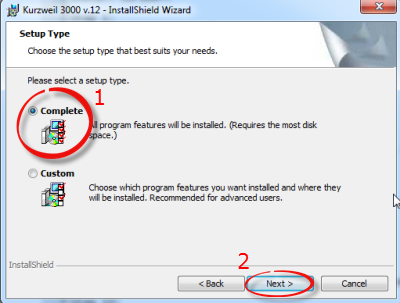 Step 17:The Kurzweil program icon will appear on your desktop.